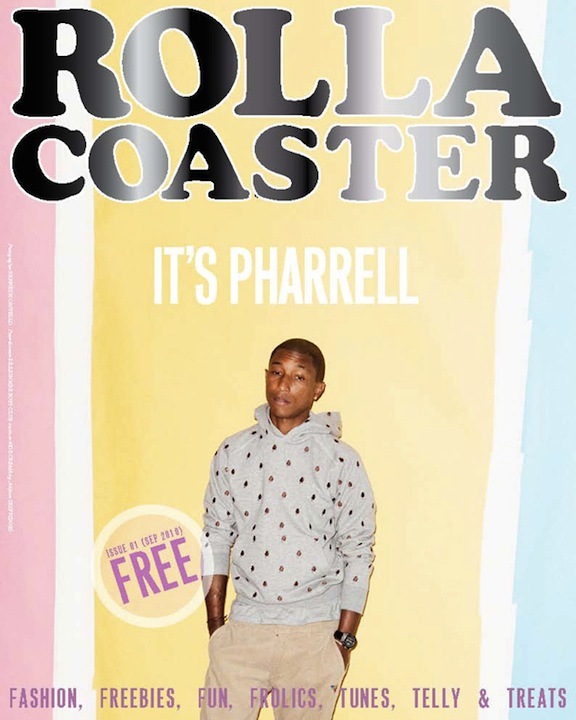 ROLLACOASTER magazine launches today at London Fashion Week, and free copies are being handed out at Somerset House and various other show points around London. Shot by Kenneth Cappello. Photos and interview after the break. via Gizmodo. 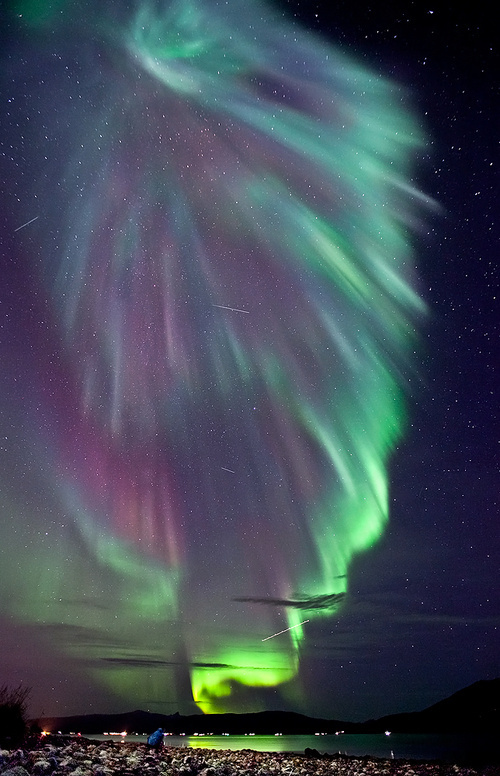 Amazing photo of an aurora borealis. 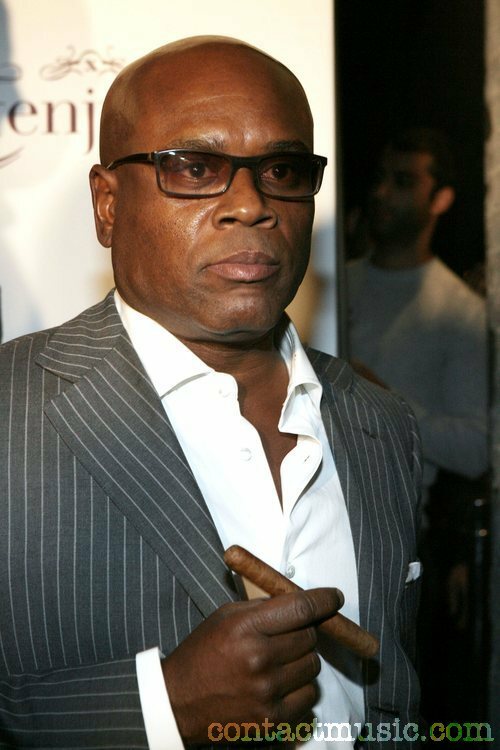 Rumors have been spreading all day on the Internet that Island Def Jam CEO, Antonio “L.A.” Reid, has been fired from his position at the historic label. 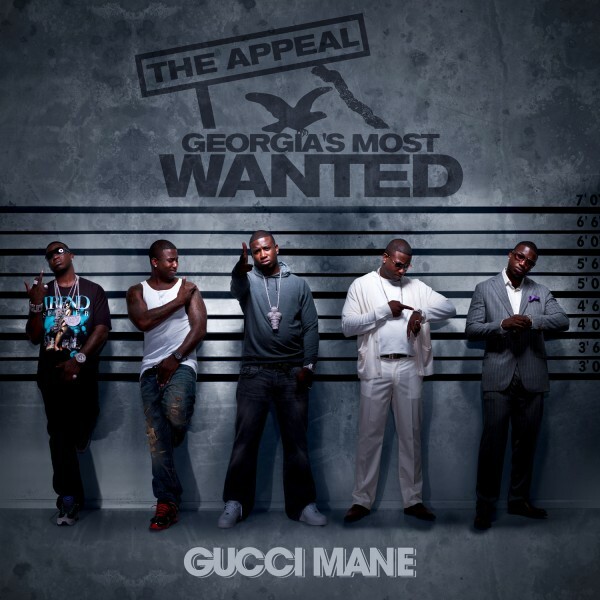 XXLMag.com spoke to a rep for parent company Universal Music Group, who says the gossip is false. 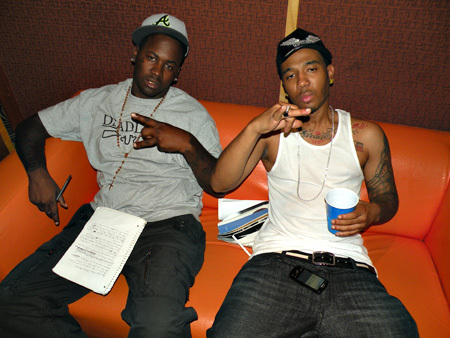 “[The rumors] are completely untrue and without merit,” the spokesman told XXL this afternoon over the phone. Haha… these are available at the 100 yen store in Japan. Not sure what they are useful for, but the packaging promises that they will safely protect your fingers during household chores, office work, and other activities. 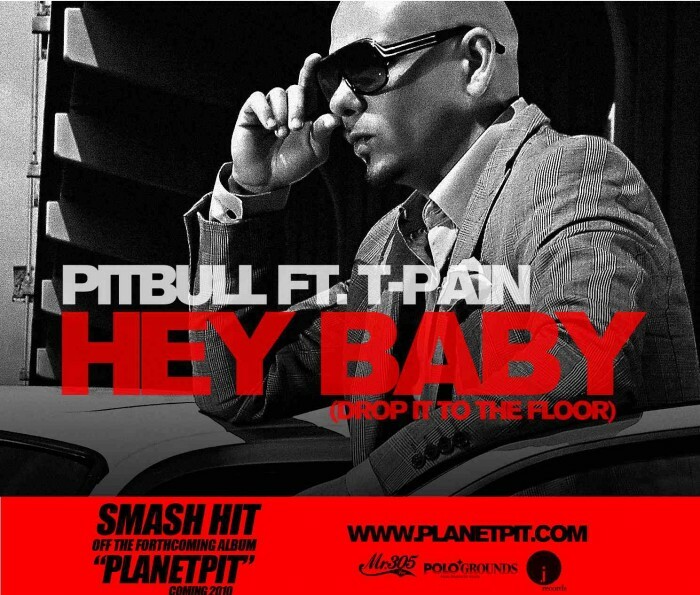 Dope club record from Pitbull featuring T-Pain entitled “Hey Baby (Drop It To The Floor) which is off of his upcoming album, PlanetPit. 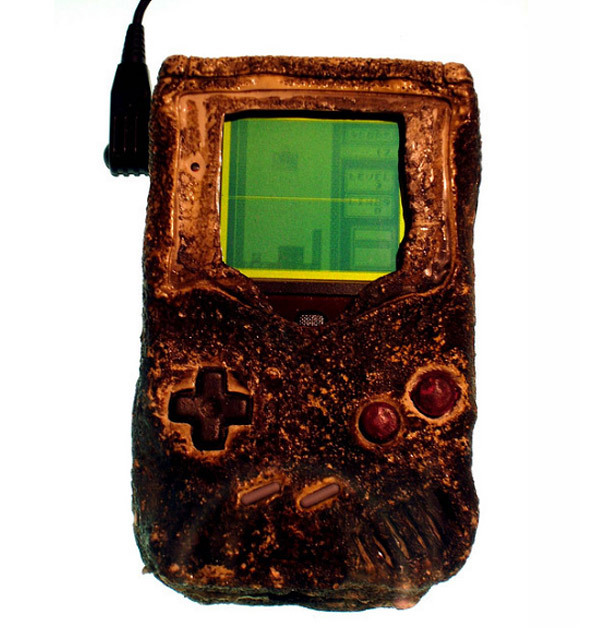 Charred Game Boy Still Works! Although it looks completely useless, this Nintendo Game Boy managed to survive a bombing back in the 1990-1991 Gulf War. The most amazing thing is that it still works! Check out the Tetris game on the screen. This unique piece of Nintendo history is on display at New York’s Nintendo World.